We usually think that acting wisely, we can avoid the expensive services of some specialists. Electricians, plumbers, cable tv technicians, and lock smiths are a group of specialists without whom life would be impossible in the civilized society we live in. As much as we do not want, we will ever seek their help, but if we act at the last moment, it is very likely that we will come across a person without the necessary experience and qualifications. 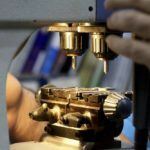 So here are three good reasons to look for the good and affordable locksmiths in the region where you live. 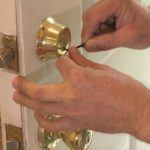 Your first task is to change the locks of your new home – entrance door, a rear entrance, a garage, and so on. No matter how the broker or landlord convinces you that this has already been done, you can not be sure 100% that a stranger does not have the key for your new home. You do not have to change the whole lock unless you want to increase security on your new property. 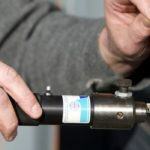 You can just ask the locksmith to perform the simple Re-keying operation, which will take only a few minutes, at least for the qualified locksmith. But to find a good professional you need to ask who they are in the neighborhood or the city where you will live. 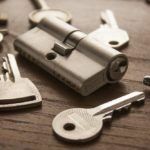 In a world where home crime and private property robberies are growing fast, it’s crucial to find a reliable accredited locksmith to recommend a high-security lock. Not only that – you must entrust him the installation of the modern security system, so you must have full confidence in him.If the burglaries in your neighborhood are not a precedent or if you have reason to believe someone has stolen or duplicated your key, please review the websites of the approved lock smiths and get familiar with the solutions they offer to increase your protection from thieves and bad guys. Act in advance. Do not wait your home to be robbed, to look for a good specialist. The case may not be urgent but postponement is not a good option. 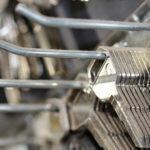 It may just be a dirt in the lock, and often a lack of lubricant, and this would interfere with the free movement of the locking mechanisms. The problem is that if you wait without doing anything, something in your lock will break at some time and you will not be able to get into your home. 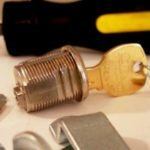 Check out locksmiths in the region. Review their sites and search for any company that has made you a good impression with their services and perhaps with affordable prices. Opinions are good to be given to you by real people, so ask your friends, relatives and colleagues for their impressions from the company they know. 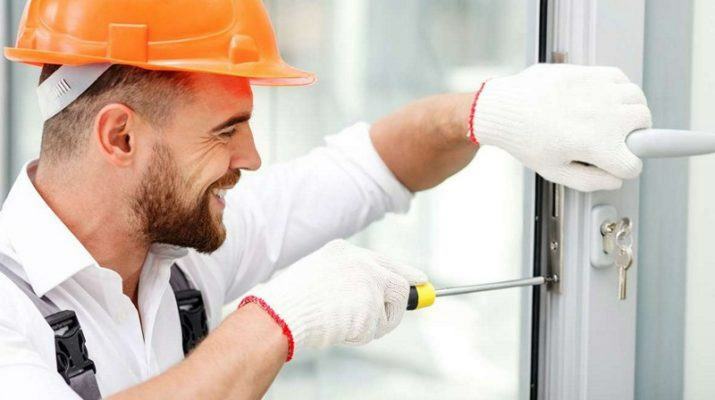 It is important to make sure that you hire accredited and insured locksmiths ,not crooks. If the company has an office / store in the area where you live, visit it on the spot to personally learn about its pricing and product policy. 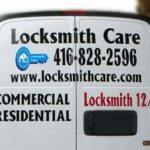 What you probably do not know about your locksmith Toronto ?